One week in the heart of Russia to discover AVTOVAZ, Russia’s leading automaker, and LADA, Russia’s iconic number one brand. Groupe Renault and AVTOVAZ have been strengthening their ties since 2008. As of January 1st 2017, AVTOVAZ is consolidated in Groupe Renault’s accounts and LADA, the AVTOVAZ owned brand, is now the fifth Groupe Renault brand alongside Renault, Dacia, Renault Samsung Motors and Alpine. “Within Groupe Renault, our aim is to maintain our leading position in Russia with a 30% market share by the end of 2022.” Denis Le Vot - SVP, Chairman of the Eurasia Region. A major renewal is on track for AVTOVAZ: Rié Yamane’s report, Franco-Japanese Press Officer. Togliatti: 1,000 km from Moscow, a city on the Volga River, in the middle of the world’s largest country, Russia. Population 720,000, majestic forests and beautiful lakes. Togliatti is also the main industrial site of AVTOVAZ, created in 1966, and one of the biggest plants in the world with 300 km of production lines and a capacity of 650K vehicles per year. 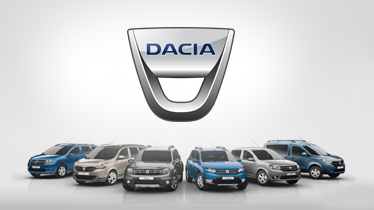 Today the plant produces vehicles for four brands: LADA, Renault, Nissan and Datsun. Production for Renault: Renault Logan, Renault Sandero. 1,200 km from Moscow, located along the Izh River in the Western Urals, capital city of the Udmurt Republic. Population 640,000. Izhevsk is also home to the other AVTOVAZ plant, producing the LADA cars, LADA Vesta and LADA Granta, with a production capacity of 113K. 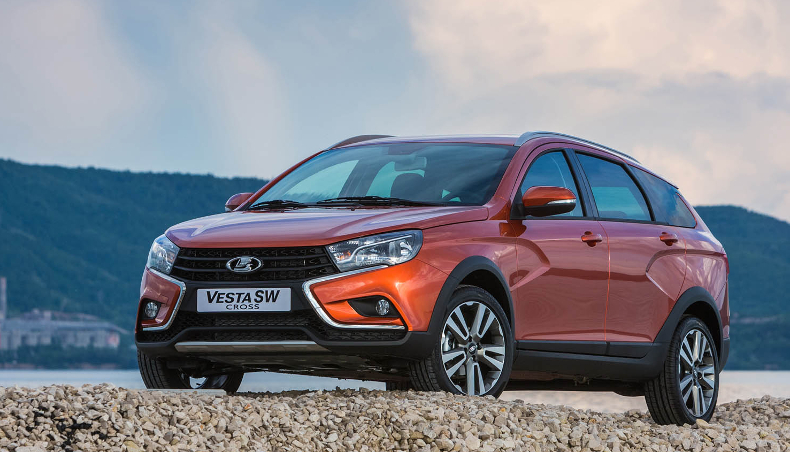 AVTOVAZ is rolling out a recovery plan and taking up new challenges. 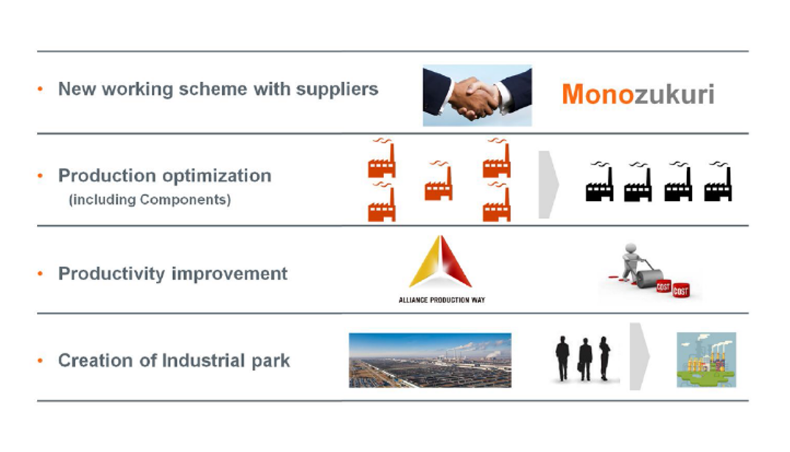 The plan uses four main levers to optimize costs: collaborative working with suppliers, production optimization, productivity improvement and a new industrial park. AVTOVAZ is on track to achieve financial recovery in 2018. Do you remember the LADA 2103 “Jigouli” (1970) or the LADA Niva 4x4 (1977)? These iconic LADA models are part of Russia’s automotive history. LADA has been Russia’s number one brand for 50 years, with market share of over 20%. In the space of these 50 years, LADA has sold about 29 million vehicles worldwide. The Russian brand is now changing: new design, new models, network transformation, and sales performance. The LADA logo depicts a shallow-draft river sailing ship – a lad’ya (Russian). 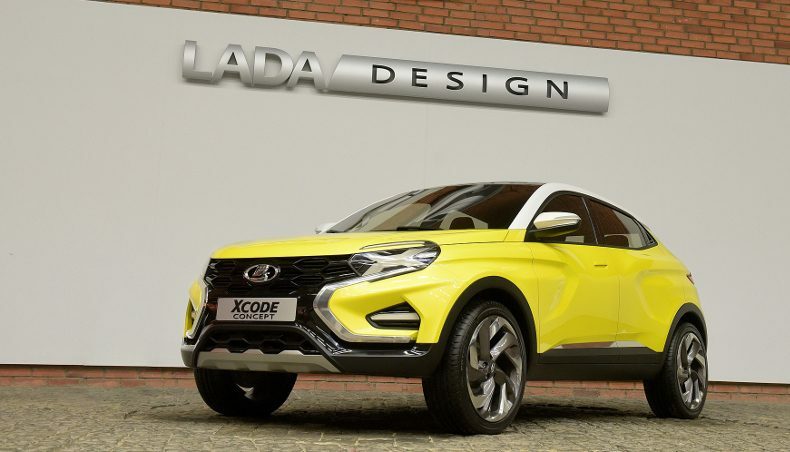 A new X-Style Design with a grille and sides hollowed out in the shape of an X. LADA Vesta and LADA XRAY are the first vehicles featuring the new LADA brand identity. Launched in November 2015, LADA Vesta won the Russian Automobile Forum’s car of the year award. Top 3 on the market in Russia. Two new models, Vesta SW and Vesta SW Cross, are set for launch in second-half 2017. 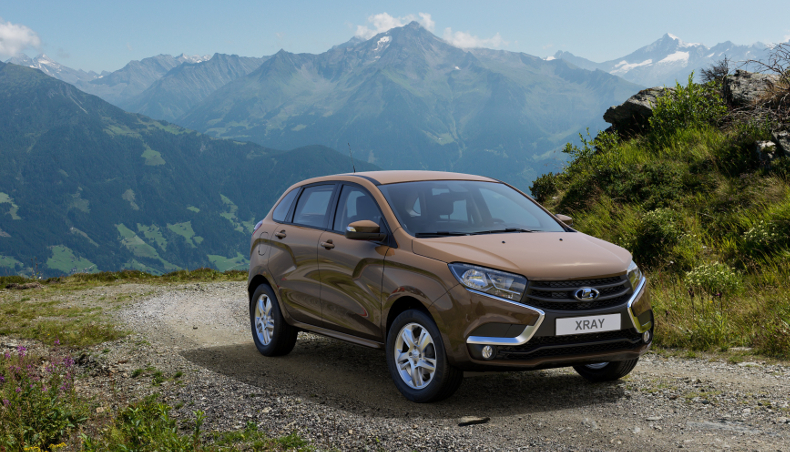 Launched in February 2016, LADA XRAY is a new attractive compact crossover. It ranks among Russia’s ten best selling vehicles. 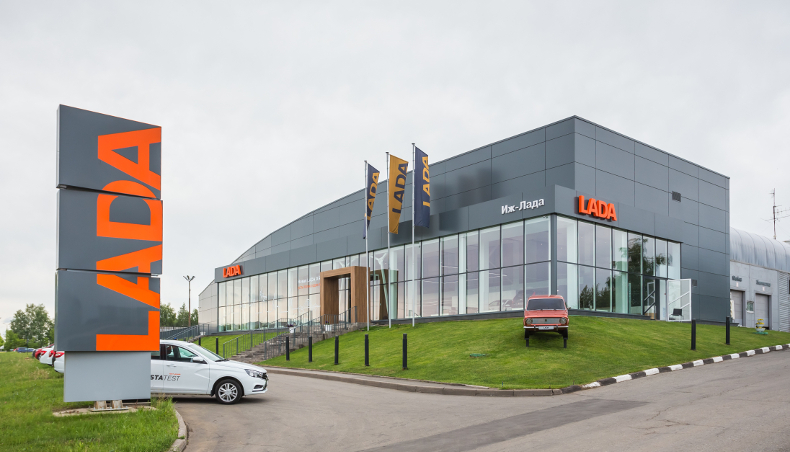 LADA now has Russia’s biggest dealer network, with 331 sales outlets. With the launch of the latest LADA models, customer expectations have changed. AVTOVAZ is therefore developing its dealer network and improving service quality standards. AVTOVAZ has undertaken a thorough transformation of the dealer network with the aim of welcoming customers to modern facilities with well-trained sales staff. The largest showroom in the region with a service centre of recognized performance, able to fully service LADA cars. As part of the network rebranding in 2015, this was one of the pilot dealerships for the new style.